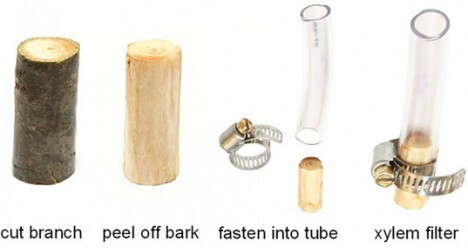 A wonderfully low-tech and low-cost, MIT-designed solution for developing countries, this homemade water filter requires just a few common and inexpensive items working in conjunction with a small piece of tree. 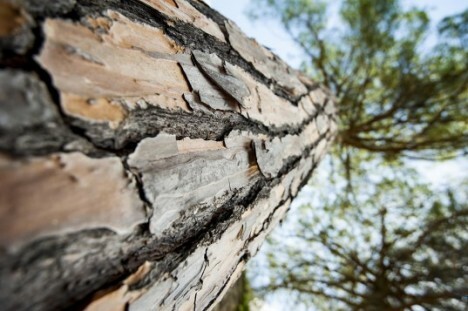 Certain kinds of sapwood are particularly capable of filtering out dangerous E. Coli bacteria, effectively using the same natural process by which trees move water through their own trunks and branches while straining particulates. These DIY xylem filters use the branch’s organic ability to filter out particles down to 20 nanometers in size, combined with a tube and some glue and/or a metal strap to tighten the entire little apparatus. 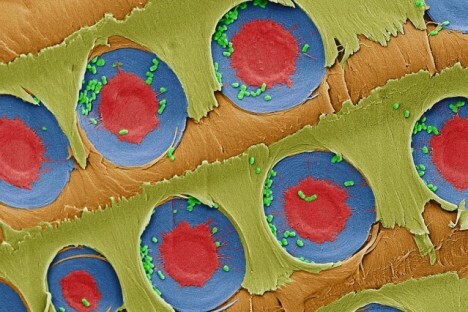 See more in Medical Marvels or under Science. September, 2015.